By “fall” of course I mean season, not demise. Vests are a favorite fall/winter cover-up of mine, since they warm the trunk of the body but leave the arms exposed, for air flow, contrast, or the masculinity of bare biceps. As much as I ignore sports most of the year, a Southern college football tailgate, en vest, is a tradition I enjoy. We live in a comparatively mild part of the country where the coldest days of the holiday season rarely dip below 30 degrees. Perfect for vests. This piece takes any pretenses of activewear and shoves them. It says: “In winter, I want fuzzy and cozy.” I would have to agree. In the last few years, puffer vests and gilets have grown in popularity, thanks to mainstream brands like Patagonia, Gap, and The North Face, as well as resurrected higher-end labels like Moncler and Belstaff. Puff refers to the puffy look of quilted fabric stuffed with down fill or feathers. Particularly girthy versions make the wearer look like a wet, dyed marshmallow. Both latter brands make high-quality items, Moncler of skiing heritage and Belstaff of motorbiking. Go with low-shine versions, with only a subtle sheen. The Gap puffer vest I bought back in 2009-2010 (see top photo) served me well over multiple seasons, though it falls into the category of overstuffed. Properly refined styles favor high quality fill with better heat efficiency over pure volume, and often, interesting details. 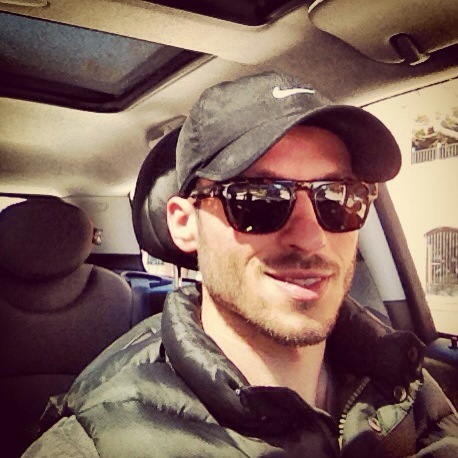 Like: Barbour. 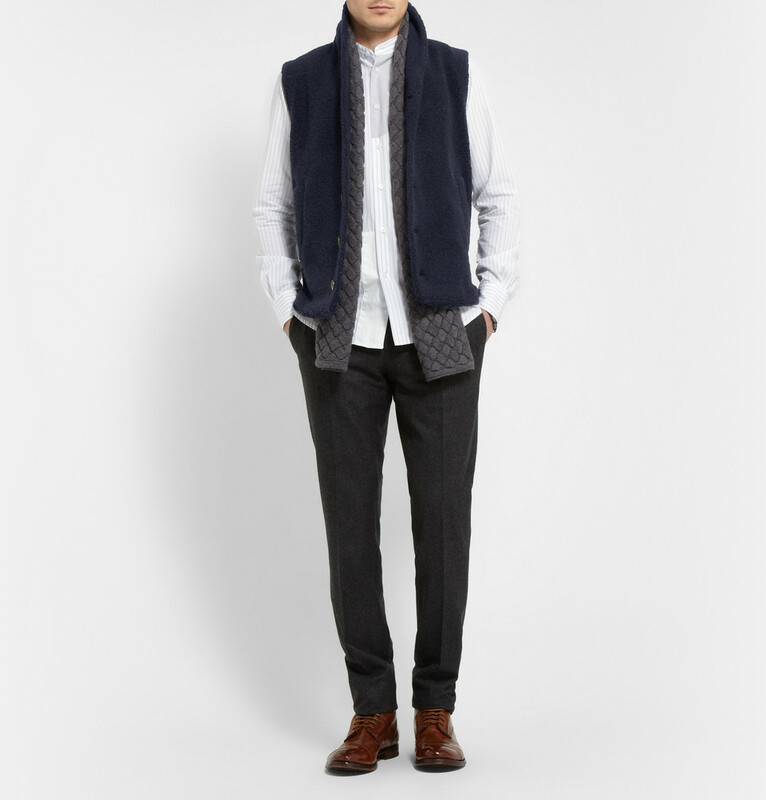 My additional gripe with vests is that they can look either too sporty (read: ski), connote country hunting (usually driven by color), or say “overworked lumberjack at Lowe’s Christmas Tree sale.” Try GANT Rugger’s Making Waves vest for an inky navy blue sophistication, without the stuffiness. Canada’s Wings + Horns makes a similar style, that looks equal parts rich and effortless. 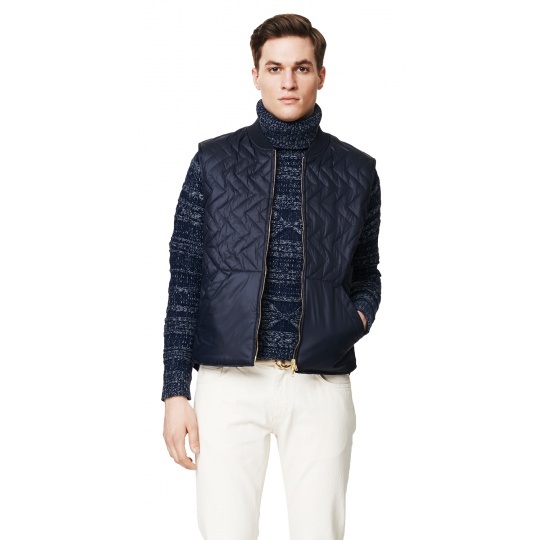 So does Scotch & Soda‘s version, with a contrast-weave ribbed shawl collar and buttoned front. Handsome price too. Find it locally at London Philips. Other than navy, the vest’s most overused color, I’m loving deep burgundy for all things this fall. Belstaff makes a nice version in that hue. When in doubt, of course, black is always a safe option. Have I mentioned that suede never hurt as an add-on either? I give you, the Burberry suede-trim diamond-quilt gilet. Looks equally classic and urban. 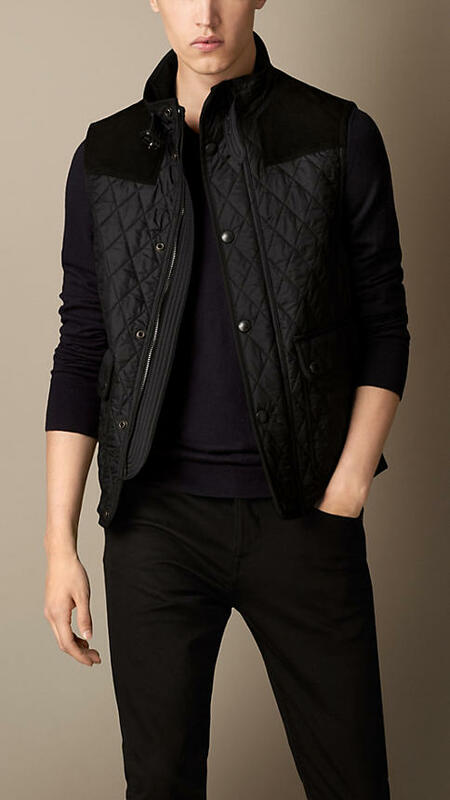 Last October I bought a thin black fleece and nylon vest from Banana Republic, a piece from its Performance Line. I liked that it was monochromatic, with a matte black zipper and pulls, but it maintained a casual feel with the fleece. Perfect for over work outfits. Fellow Floridians, take note. 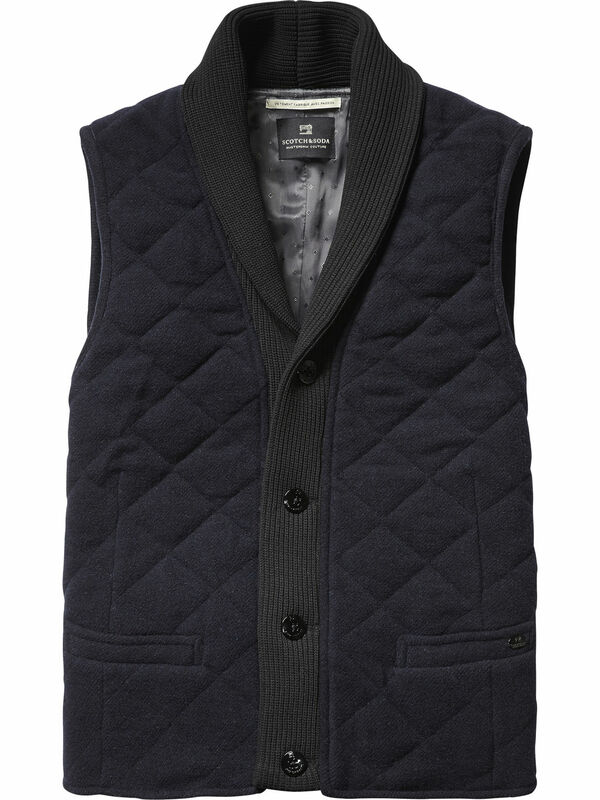 Instead of a rumpled sweater or heavy peacoat, think about a vest for the coming cooler months. You’ll be surprised how often you grab it. It may even turn out to be a good investment.